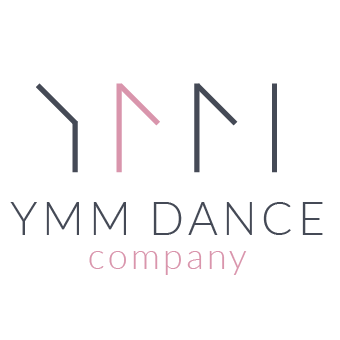 Welcome to YMM Dance Company! A 2.92% convenience fee will be applied to all Credit Card Transactions. All class prices shown are MONTHLY rates. Except for Competitive and Crew, which are the yearly amounts.